IBM Developer Day 2019: Why you mustn’t miss it! Build the source code, change the world. 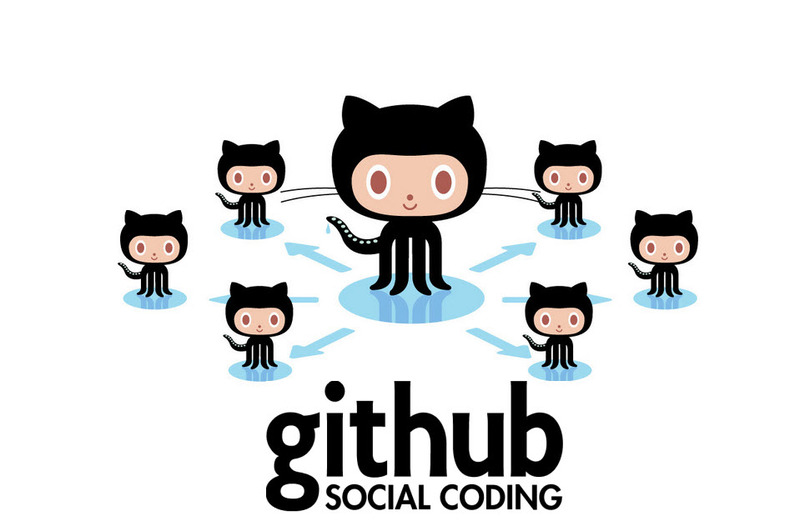 GitHub is a treasure trove of some of the world’s best projects, built by the contributions of developers all across the globe. This simple, yet extremely powerful platform helps every individual interested in building or developing something big to contribute and get recognized in the opensource community. This post will be a quick setup guide on Github and how to perform various functions of creating a repository locally, connecting to the remote host that contains your project (where every one can see), committing the changes and finally pushing all the content in the local system to Github. Please note that this post assumes the the reader is familiar with the terms on Github such as push , pull requests , commit , repository,etc. Read my full post on HowToForge Here. I am a data science engineer and I love working on machine learning problems. I have experience in computer vision, OCR and NLP. I love writing and sharing my knowledge with others. This is why I created Source Dexter. Here I write about Python, Machine Learning, and Raspberry Pi the most. I also write about technology in general, books and topics related to science. I am also a freelance writer with over 3 years of writing high-quality, SEO optimized content for the web. I have written for startups, websites, and universities all across the globe. Get in Touch! We can discuss more. Copyright © 2019 Source Dexter. All rights reserved.